Can you believe it? 2 bedrooms, 2 full bathrooms and 2 parking spots.. There is plenty of living space in this 833 square foot unit with in suite laundry and a covered patio plus a storage locker as well. The master bedroom is large with a walk-in closet and ensuite. And that’s not all, the complex offers great amenities such as an outdoor pool, hot tub and exercise centre. 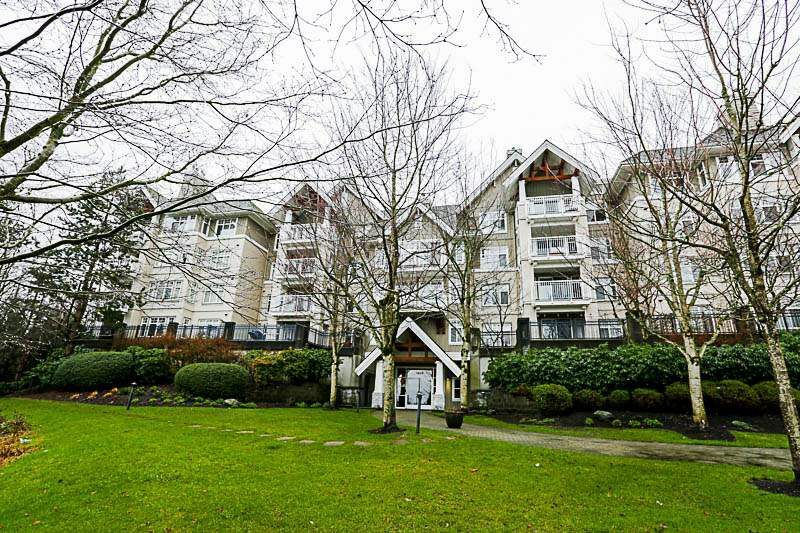 The location is close to shopping and all amenities as well as the SkyTrain. Pets are allowed as well as rentals. The current long term tenant would happily stay or leave at the end of the tenancy agreement (May 1). Parking stall # 47 &48, locker # 87.